It is certain that the autumn in Lisbon will benefit from the warmth in Anabela Aya’s voice, one of the most promising voices in contemporary Angolan music. An authentic pearl capable of bringing together echoes of Afro-jazz, blues, gospel and of course, the best Angolan musical traditions. After a long career as an actress, Anabela now ventures herself into music. Her first album is titled “Kuameleli” and was released in 2018. With ten tracks, this album confirms the best expectations regarding Anabela, featuring compositions by Filipe Mokenga, Jomo Fortunato, Freddy Mwankié, among other strong names of Angolan music today. Songs such as “Oração”, “Tia” or “Teu Nome” prove that the word “Diva” will never be outdated as long as there are voices and spirits like that of Anabela Aya, one of the greatest promises in Portuguese-speaking music. “Singing is the art of transmitting love through the sound of a voice” - says Anabela herself. 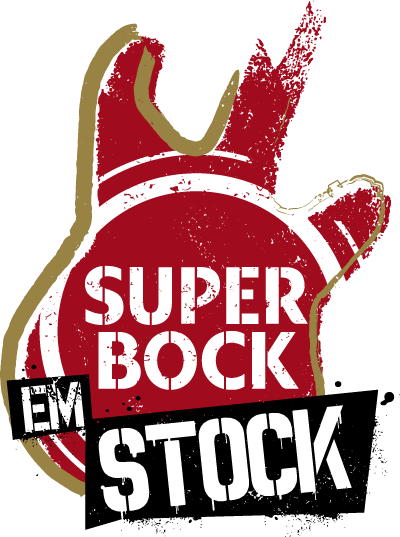 And this will be the spirit of her concert in Super Bock in Stock: a moment to share in which we will let our hearts be rejoiced only to rejoice others as well.”.